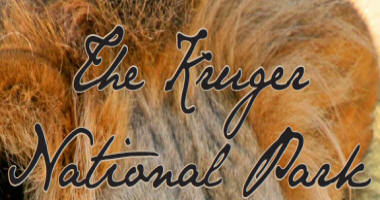 There are so many species of insects and spiders in the Kruger National Park that it is staggering. 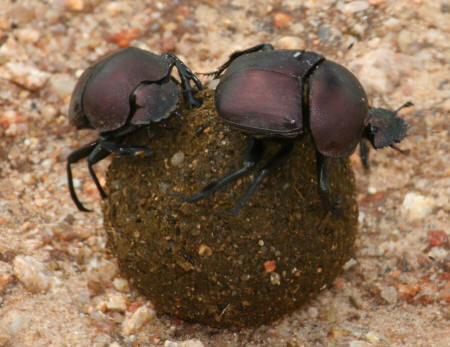 The diversity and sheer number of these insects insures that the Kruger National Park remains healthy all the way up from the bottom of the food chain. This page is dedicated to photo's taken in the Kruger of some of the most beautiful, and bizarre, insects and spiders you are likely to come across on your next visit. 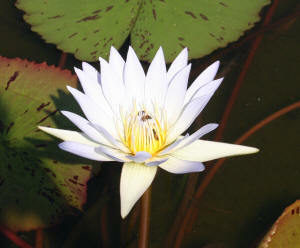 Bee's can be found throughout the Kruger, and especially close to pollen rich trees and flowers such as this lily. 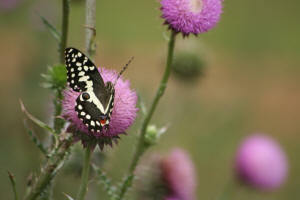 There are so many species of Butterflies in the Kruger Park, all with their own patterns, markings and colours. 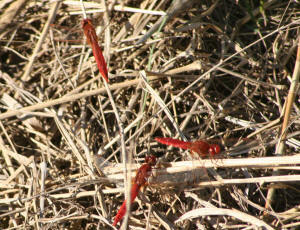 Damsel and Dragonfly species are plentiful and can be found anywhere near water. 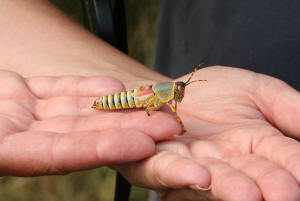 The various species of Grasshoppers and Locusts can attract attention with their beautiful colouring. 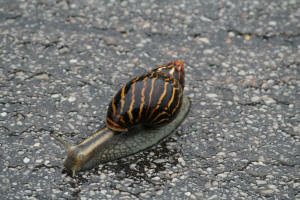 The Giant Land Snail is really amazing, just because of it's size! 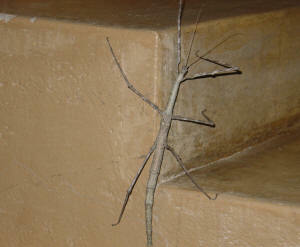 Another amazing 'giant' is the Giant Stick Insect, this one was photographed at Skukuza. 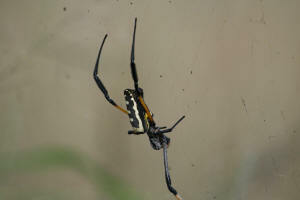 The Golden Orb Wed Spider is a very common species in the Kruger, they are harmless. 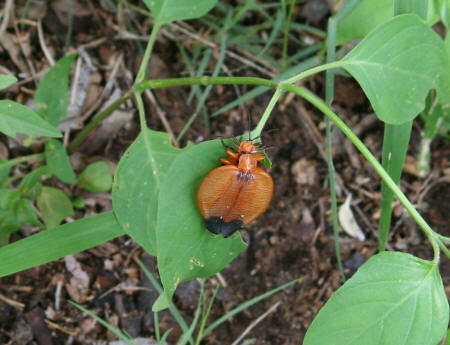 Netwinged Beetle's can often be found on the leaves of plants before and after rain. 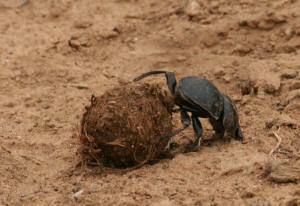 The Toktokkie species has very similar habits and appearance to the Dung Beetle.